Did you read the write-up on issue #5? 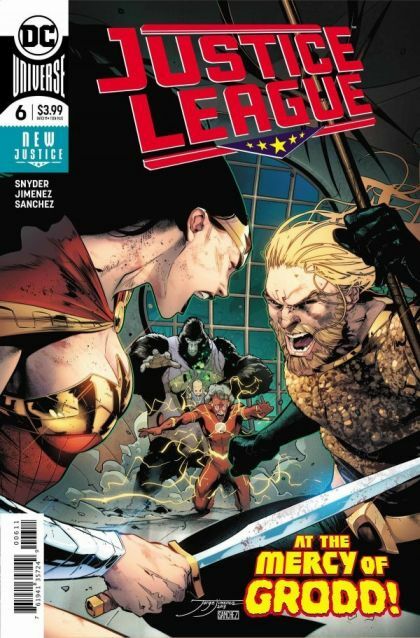 Do you really think anything's gotten better for the Justice League in the past two weeks? Still Force? Still a thing! Ultraviolet Galaxy Lantern? Keeps attacking! Sinestro? Total garbage! Lex Luthor and Joker? Beating everyone to the Source Wall piece. If that happens? You don't wanna know.